What do you do when your fruit bowl is overflowing with pears? 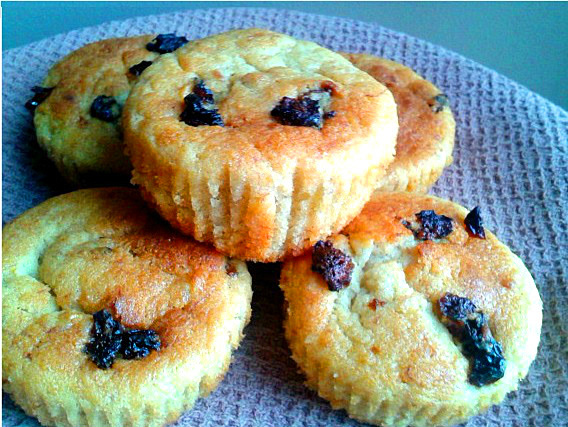 Make muffins, of course! 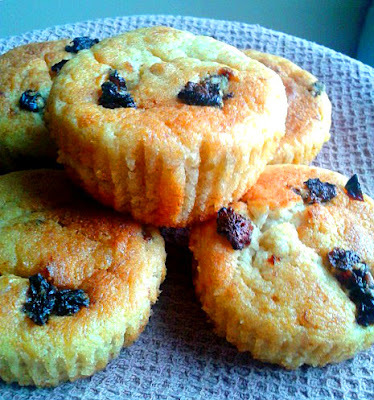 This spontaneous little recipe earned me some cute little muffins that are so fresh tasting, perfect for spring! Looking for some sort of perfect-for-spring-tasting sweet treat? Then you've come to just the right place! 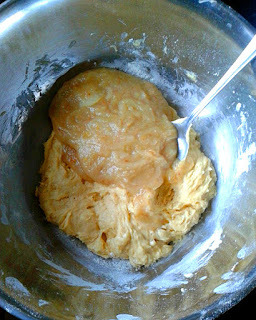 And spoon about a tablespoon of the mixture into each. 7. 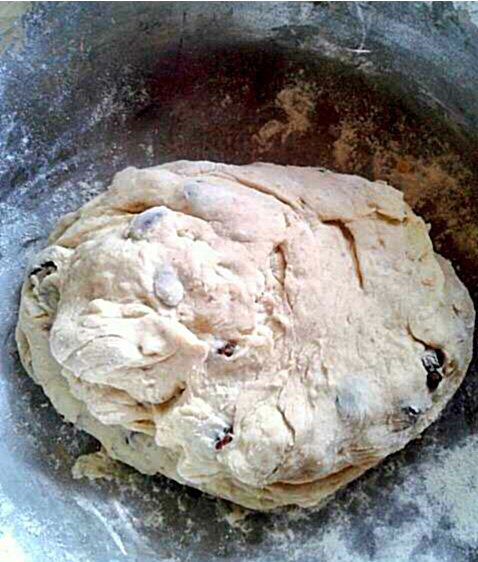 Bake for about 25 minutes or until skewer comes out clean.